This heart-warming adventure about friendship and overcoming grief is by a brand new talent to watch. 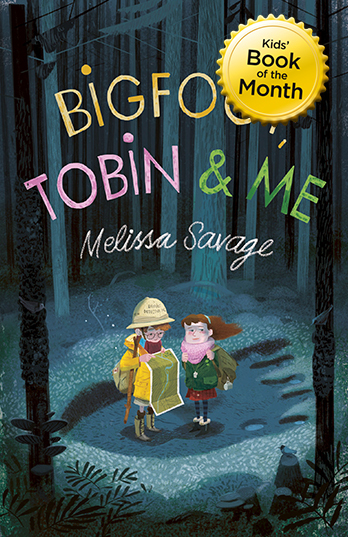 Melissa Savage, a paediatric grief counsellor, has perfectly captured the burgeoning of a sweet friendship between a grieving child and her new detective pal. At once adventurous, funny and full of wisdom, we think this novel is perfectly huggable. Despite being named after her mum’s favourite saying, there isn’t much for Lemonade Witt to look forward to since her mother died – especially now she has moved to the wilds of Willow Creek. Here, she meets an annoying boy called Tobin who, as head of Bigfoot Detectives Inc., is obsessed with finding the legendary beast. Reluctantly, she joins him in search of the elusive creature – but what they find instead is even better . . . In April 2016 the amazing Barry Cunningham and his team at Chicken House Books purchased Lemons for the UK and Commonwealth of Nations for publication May 4, 2017! The book will be entitled Bigfoot, Tobin and Me with Chicken House Books. May 2017 TOBIN, BIGFOOT & ME Named Children’s Book of the Month with WH Smith! Bigfoot, Tobin and Me is a funny & heartbreaking detective story that takes you on an adventure from the very first page. When Lemonade’s mum dies she has to move from San Francisco to Willow Creek (The Bigfoot Capital of the World) to live with her grandfather and start a new life. 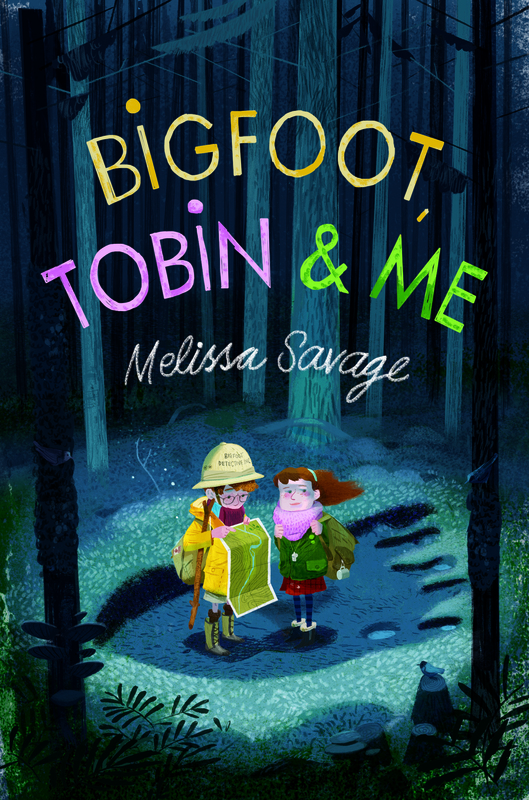 She meets her neighbour Tobin who runs The Bigfoot Detective Agency and he invites her to join him on an adventure, determined to get a picture of the elusive Bigfoot before the summer is over. As Lemonade makes new friends, and gets to know her grandfather she starts to have an impact on them all. And she and Tobin start to get closer to seeing Bigfoot, following up on leads and camping out in the woods to track him down. By the end of the summer Lemonade has got a lot more out of her new life than she imagined.